The additional smaller tronconic vats we added in 2010 helps us with the selection. We can now vinify with one plot per vat and work with more precision in the extraction. With 2012, we didn’t need to push extraction too much. 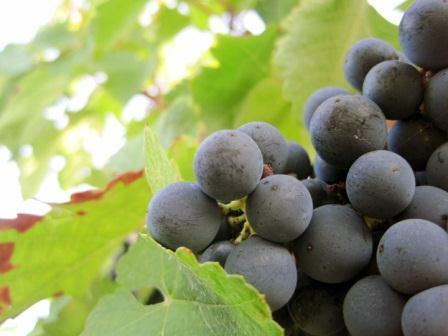 2012 Bordeaux Harvest Information Vintage Summary with details on the weather, growing season and links to interviews with close to 50 different Bordeaux producers on the vintage. 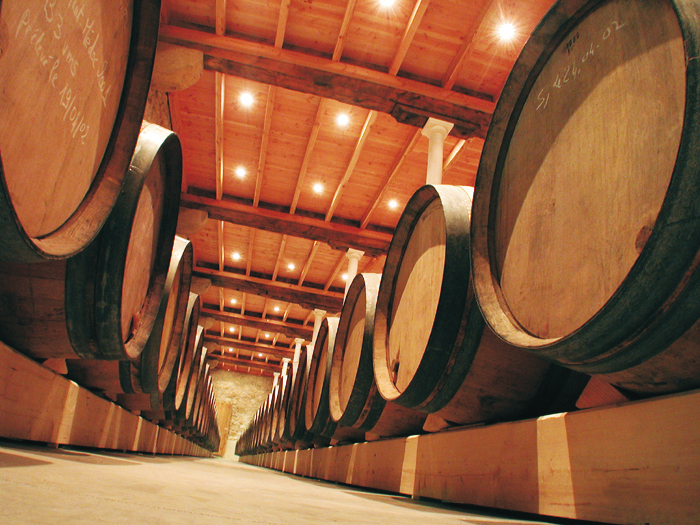 With the 2012 Bordeaux growing season, we had a particular hard year. 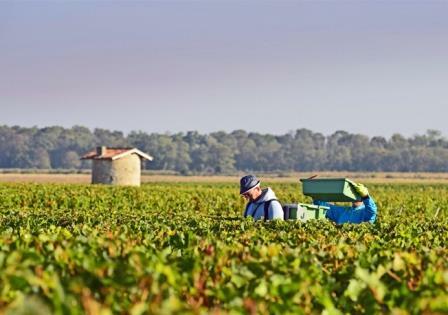 We spent a lot of time working in our St. Emilion vineyards. We and the vines became naturally stressful. But a little bit of stress is good, no? 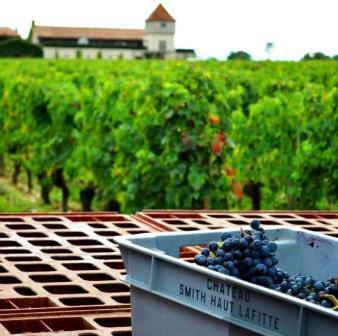 For 2012 Smith Hauit Lafitte, the influence of the soil was stronger than the varietal. The key of the vintage was the water regulation. 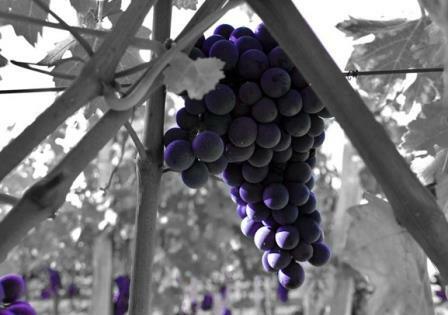 With good vines with deep roots in early terroir’s, you could have very good result. We started the harvest October 9 and picked until October 12. We skipped 3 days and harvested from October 15 to October 17 and skipped another couple of days picking up again on October 19 until we finished on October 23. 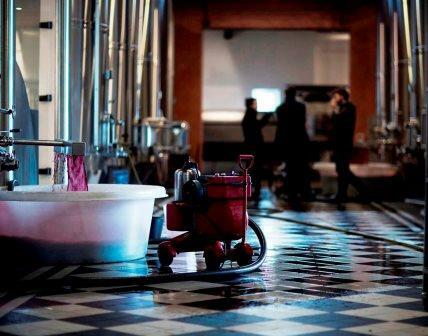 The nice weather conditions we experienced at the end of the vintage, called “été indien”, plus our terroir, which is one of the earliest in the St. Julien appellation, made the difference with the 2012 Beychevelle harvest. 2012 Feytit Clinet Pomerol a Great Vintage for Merlot! For the 2012 Fetit Clinet growing season, we made two green harvests. The first took place when the grapes began to change color and we did a second green harvest later in the season to remove any unripe berries.